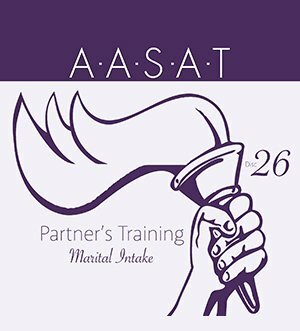 PRT 26 – Marital Intake DVD is the 26th DVD from the AASAT Partners Recovery Training Course. It covers the partner’s marriage relationship from an intake standpoint. PRT 26 – Marital Intake DVD is the 26th DVD from the AASAT Partners Recovery Training Course. It covers the partner’s marriage relationship from an intake standpoint. Dr. Weiss talks about how establish a relational baseline for the intake structure.